In 1893 the World's Fair introduced AC power and the country started consuming electrical goods. 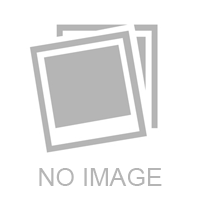 In 1919, Fred R. Eiseman, Sr., a sales manager at Electric Appliance Company, decided that he had the expertise, relationships, integrity, and perseverance needed to build his own electrical distribution company and Revere Electric Supply Company was established. 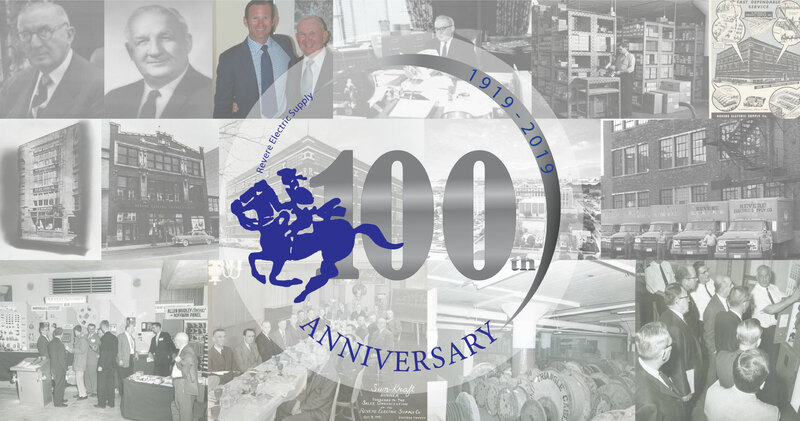 Read about Revere's 100 year journey. Revere Electric will be hosting Rockwell Automation's Automation Fair this November in Chicago, Illinois. 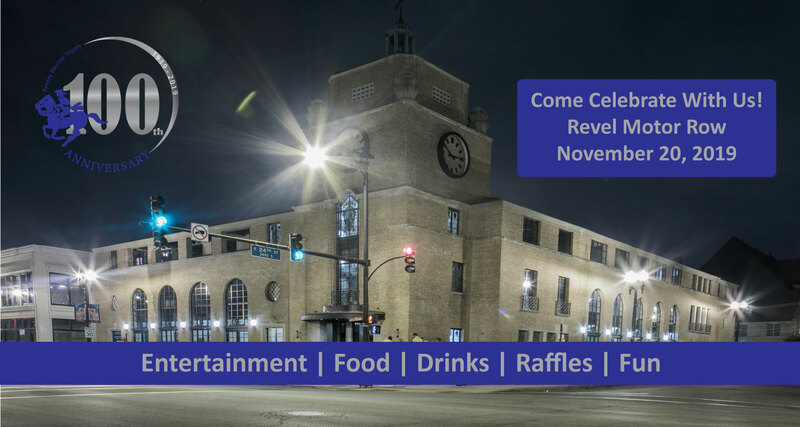 Immediately following the show on Wednesday, November 20th, 2019, Revere will be celebrating the show and our accomplishments at Revel Motor Row, located blocks away from McCormick Place. More details to follow, but for now Save the Date!